North Benz brands are so popular! 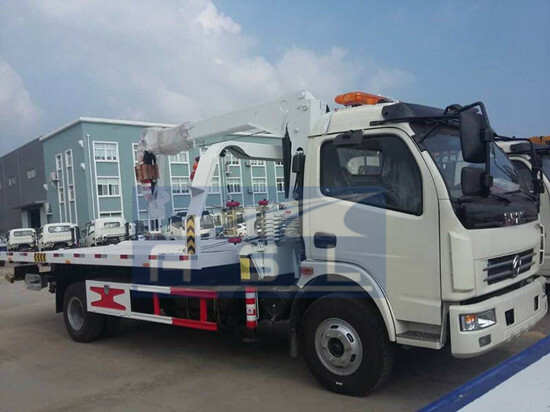 End of July, our one big Peru client purchased three units China LHD Beiben 20tons Tippers with North Benz chassis after he ordered one unit in May and compliments it gladly. 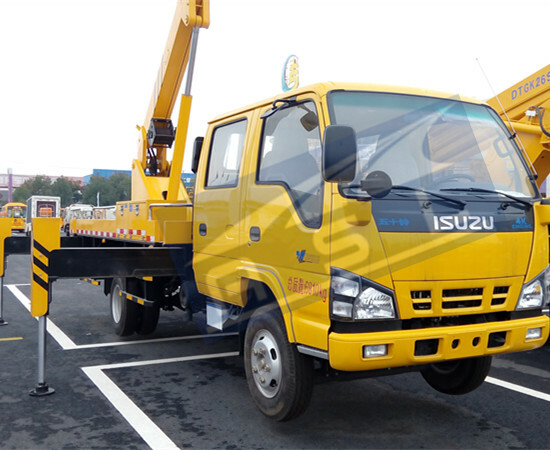 These three trucks used 12 wheels chassis with FAST transmission and Weichai engine. They will be used for stone transporting in bad road. 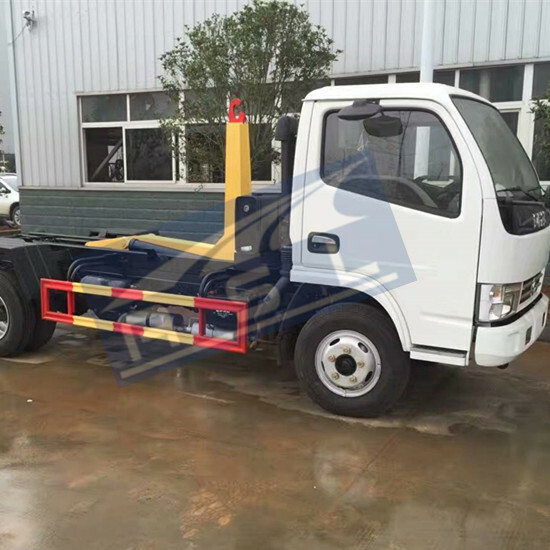 Considering about client’s working place is serious, so our RHD Beiben 25tons Dump Trucks assembled those trucks with HYAY hydraulic cylinder which can lift and down truck’s body easily. Moreover, we assembled its container with heavy steel whose thickness is 12mm and one door on rear part of truck. 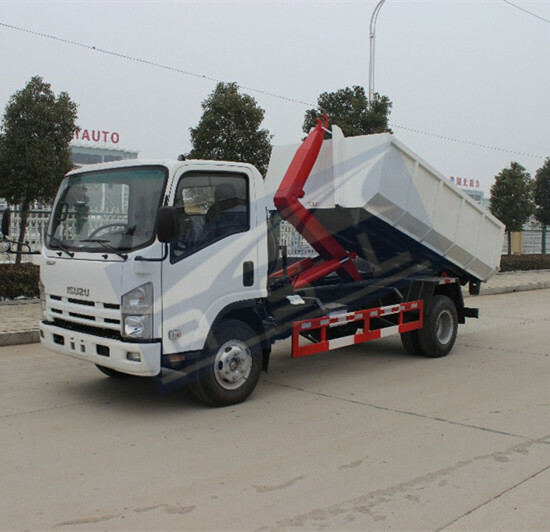 These three China Beiben 10wheels Dump Trucks will been sent to Shanghai port in August, 2013. We are sure Peru client is still preferring them as before.